Until today there were not too much sources about the Burmese sarsekyo / sazigyo binding ribbons, used for binding Burmese palm-leaf or Kammavaca manuscripts. 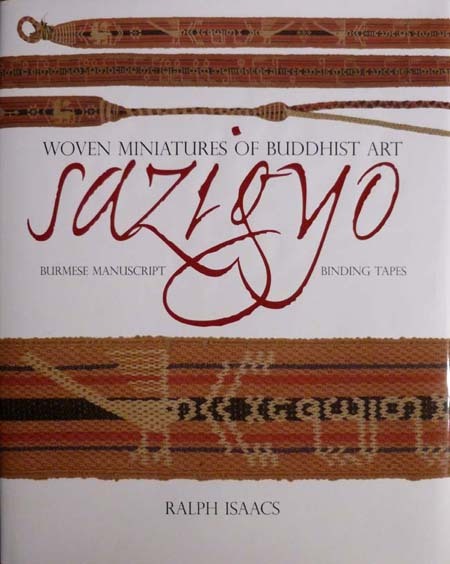 During my last visit in Bangkok a friend told me about Ralph Isaacs lecture on sazigyo, introducing his new book "Woven Miniatures of Buddhist Art - SAZIGYO - Burmese Manuscript Binding Tapes", on 9 January this year in The Siam Society in Bangkok. Because I've been in Burma at this time I couldn't listen his lecture. Thus when I came back to Bangkok I imediately tried to find the new publication. I was lucky to find it in the Asian book store in the Sukhumvit and start reading it on the same evening. What a pleasure! A comprehensive work about that subject with excellent description and high resolution illustrations of sazigyo in original size as well as enlarged images to show the details. Please pay attention to the bookmark. It's a sazigyo - of course! 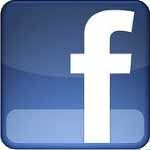 Thanks to Ralph Isaacs and the team behind that project. 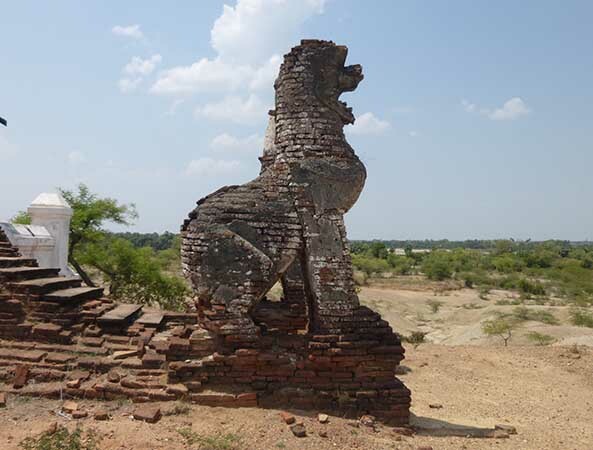 Highly recommended to the collectors of Asian, especially Burmese art.